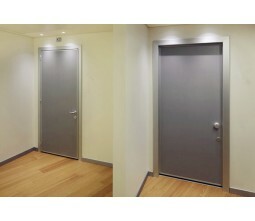 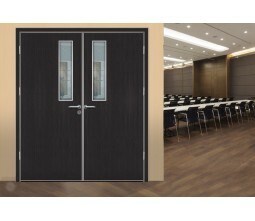 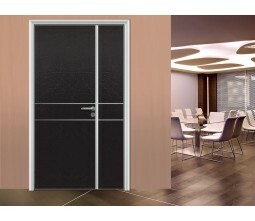 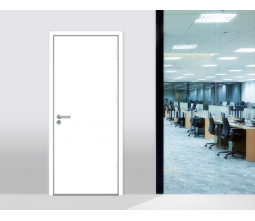 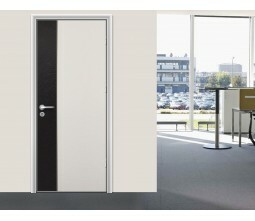 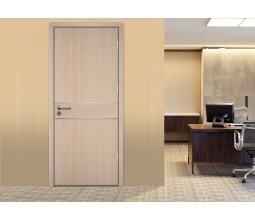 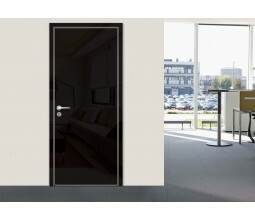 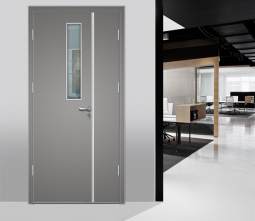 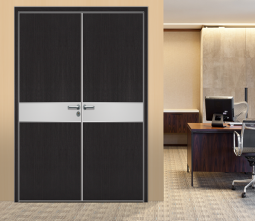 With years of experience supplying to commercial office door projects, Samekom aluminum frame interior office door is offering the perfect combination of high-traffic functionality with modern design concept.Our high quality product have been FSC,TUV,SGS,ISO certified and selling to North america,australia ,Europe ect. 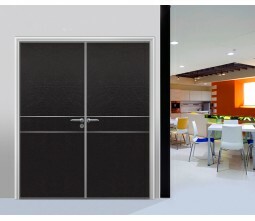 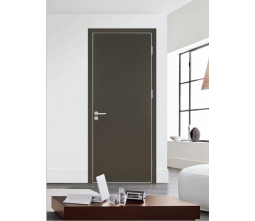 Our innovative door construction willl make the door installation much easier than tradtional wooden door. 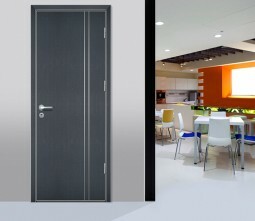 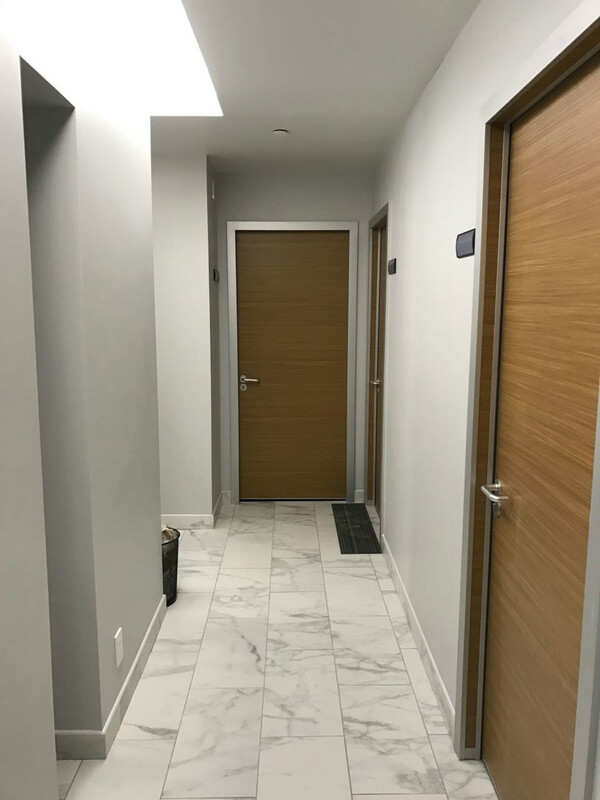 Door facings: High Pressure Laminate (e.g. 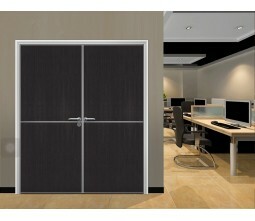 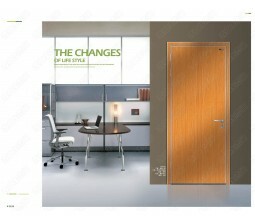 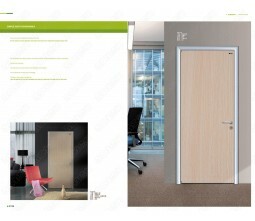 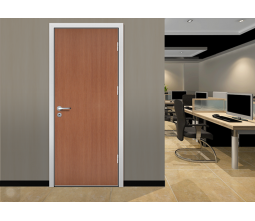 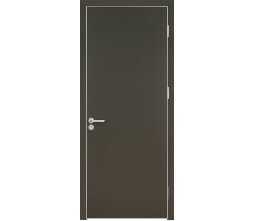 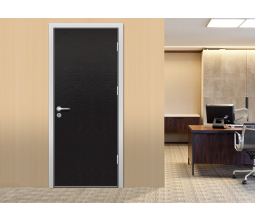 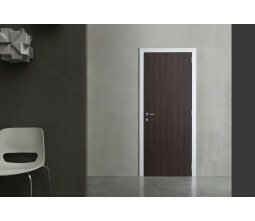 Formica or HPL) fpr office entrance door and Melamine board for internal office door .